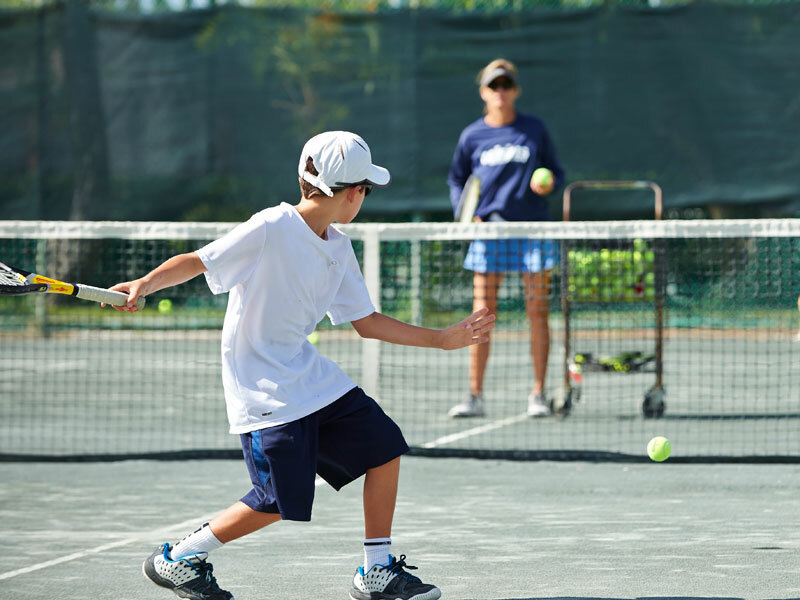 A higher degree of excellence for junior tennis in Florida. Comprehensive programs designed around the individual, helping our young athletes succeed in life as well as on the court. Find out what Celsius can do for your athlete today! Representing all parts of the USA and world. Fire up! 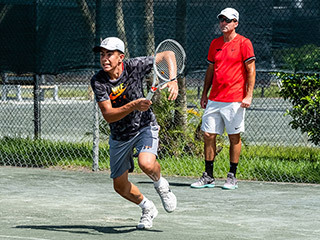 Celsius Tennis Academy in Sarasota, Florida offers year-round tennis training options that fit your schedule, age, ability, budget and goals. You can select the number of days and hours you wish to train. 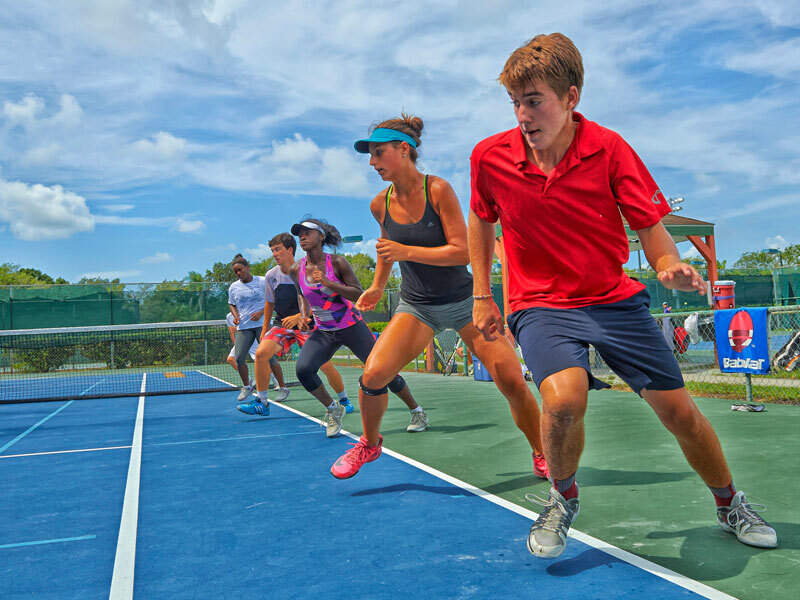 Celsius offers comprehensive tennis programs for all ages including the right blend of stroke production, fitness, mental conditioning and competition. We monitor this blend very closely and provide regular feedback in each area. 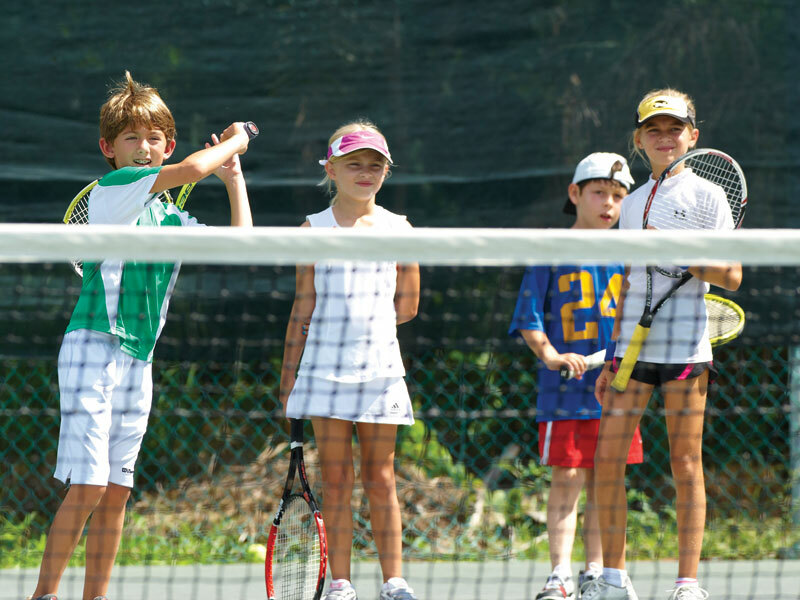 Celsius offers both introductory and competitive level programs for ages 5-21 including day, after school and summer tennis training. You can choose your days the amount of training that’s right for you. We also offer full boarding and academic programs for out of area and international student athletes. 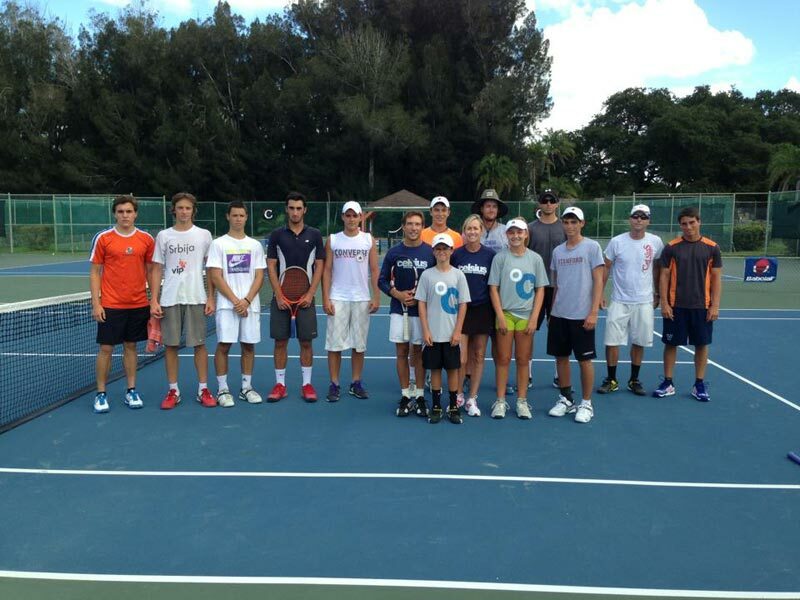 Celsius has an excellent coaching staff with diverse tennis backgrounds and a very high coach to student ratio. 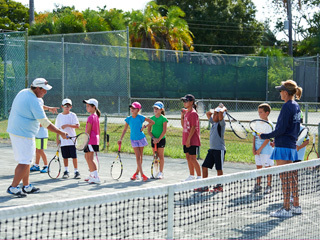 Our Director, Cary Cohenour was named USTA Florida Competitive Coach of the Year. 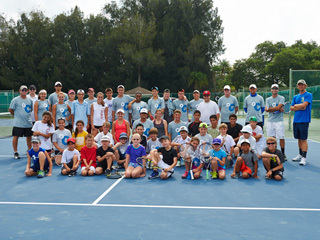 Celsius Tennis Academy offers day, after school and summer programs for resident and visiting athletes. We’re just the right size. Celsius offers beginner programs all the way to elite programs for collegiate level athletes. There is something for everyone. Celsius also offers academics and full-boarding with Elevation Prep Academies for international and out of area athletes. A program right for you.